Intel’s Cannon Lake CPUs won’t be hitting the market anytime soon. Intel has apparently delayed the production of the 10nm processor until 2019; a full year behind the semiconductor’s original plan to bring it to the masses in 2018. According to multiple reports, the delay is due to Intel not getting the production yield that it wants with its 10nm fabrication. The decision to push back mass production was made during Intel’s first quarter earnings discussion, where the company reportedly collected US$16.1 billion (~RM63 billion) in revenue, with a 50% increase in profit. Cannon Lake was originally slated for a 2016 rollout, but was then delayed to 2018. 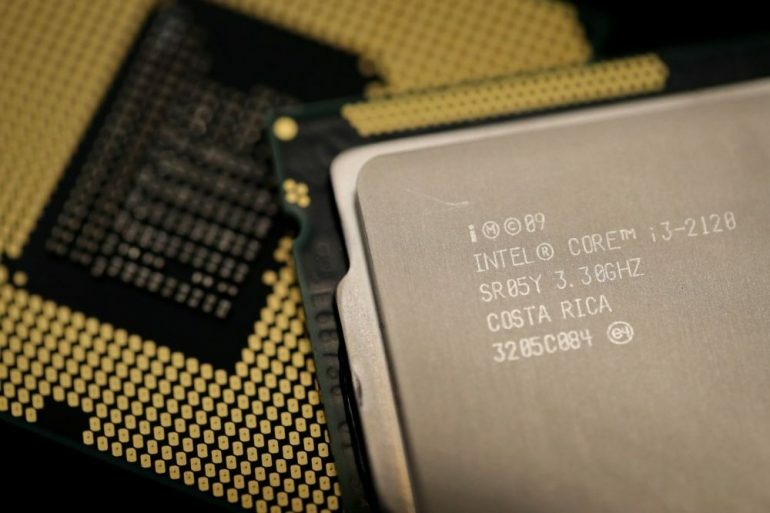 As it stands, Intel is now lagging behind its competition. TSMC is already mass producing its 2nd-gen 10nm CPUs, while Samsung is already preparing to mass produce its new 8nm processors.